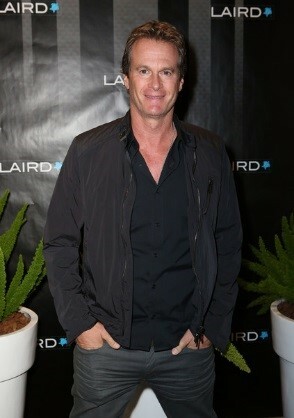 Rande Gerber, husband of former supermodel Cindy Crawford, is an entertainment industry businessman and former model. After graduating from the University of Arizona with a marketing degree, he founded nightlife companies "Midnight Oil" and the "Gerber Group". Gerber Group opened its first venue in the Paramount Hotel in New York City, in 1991. In 2013, he partnered with George Clooney to launch the fastest growing Tequila brand in the world, called "Casamigos Tequila".